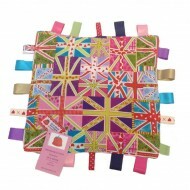 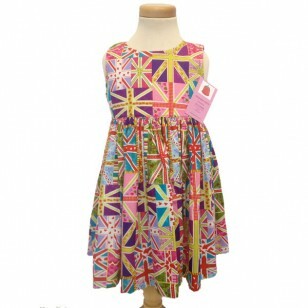 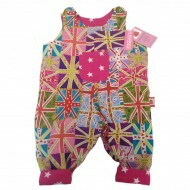 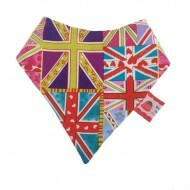 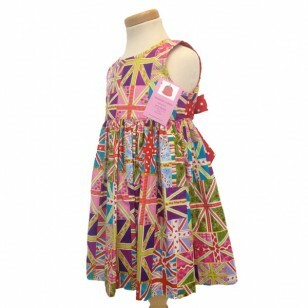 Vibrant girls Union Jack printed cotton dress, the full skirt is perfect for twirling! 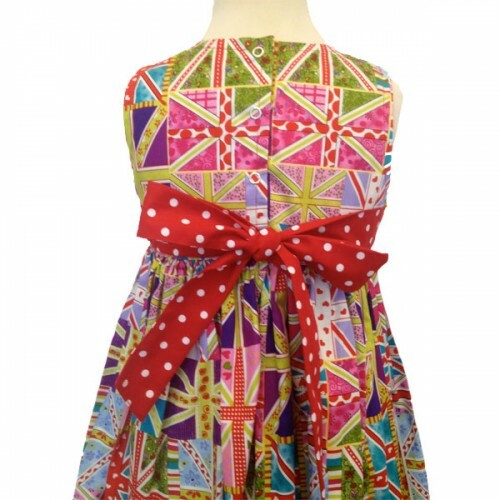 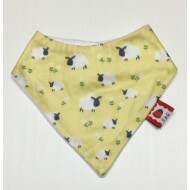 Made with 100% cotton, this dress features ties at the side that can just add a design feature as a bow at the back, but can also pull in the dress if it is a little big, making it last even longer! 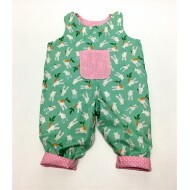 The bodice is fully lined, and is fastened at the back with metal poppers. Handmade in our workshop in Bath, this unique dress makes a perfect gift and can be matched with our other handmade products.